Here's your daily pollen count from KLTV and UT Health. 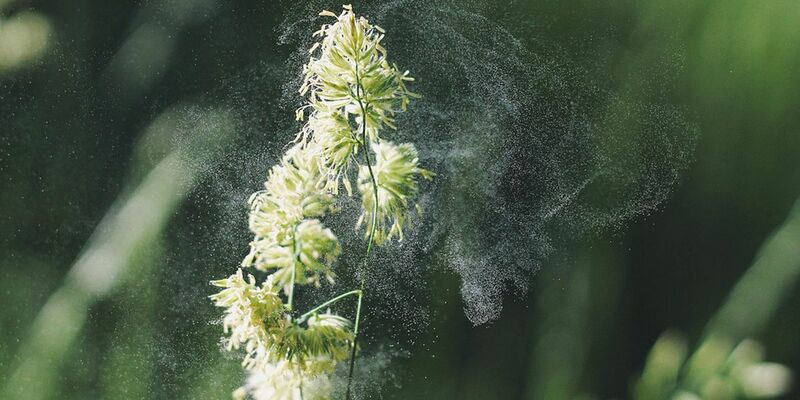 Low*** Only individuals extremely sensitive to the pollen and mold will experience symptoms. Moderate*** Many individuals sensitive to pollen and mold will experience symptoms. High*** Most individuals with any sensitivity to pollen and mold will experience symptoms. Very High*** Almost all individuals with any sensitivity to these pollen and molds will experience symptoms. Extremely sensitive people could have severe symptoms.